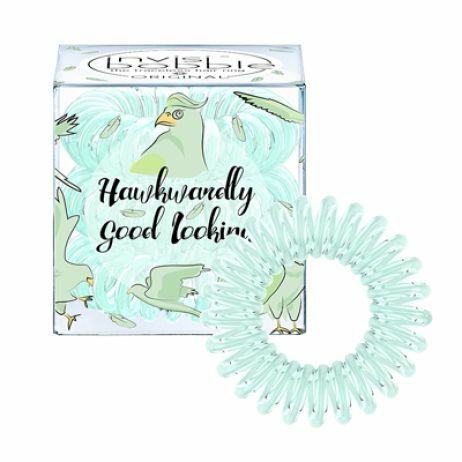 commented on "NEW Invisibobble ORIGINAL - Sparkling Clear"
commented on "NEW invisibobble ORIGINAL - Princess Of The Hearts"
commented on "NEW Invisibobble ORIGINAL - Smokey Eye"
commented on "NEW invisibobble ORIGINAL - Make Up Your Mind"
commented on "invisibobble ORIGINAL - Coral Cha-Cha"
commented on "invisibobble ORIGINAL - Ocean Tango"
commented on "Invisibobble ORIGINAL Hawkwardly Good Looking"
commented on "Invisibobble ORIGINAL Cattitude Is Everything!" 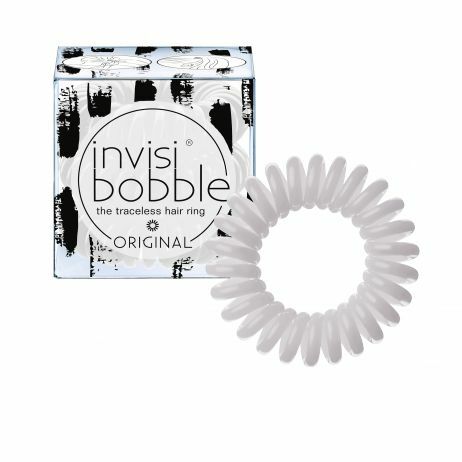 commented on "Invisibobble ORIGINAL Bad Hair Day? Irrelephant!"